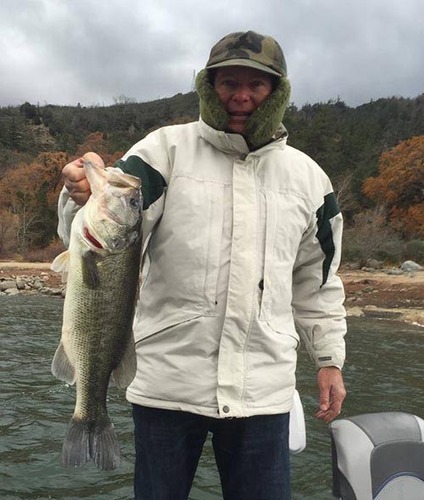 As a result of the extreme fire danger in the San Bernardino Mountains, California State Parks is implementing fire restrictions at Silverwood Lake State Recreation Area. Restrictions will go into effect on Sept. 1, 2016 and will apply to the campground and day-use areas. · The back country of the state recreation area is closed to the public. The Miller Canyon day-use area is also closed. · Open fires, including campfires and barbecues are prohibited. Portable propane or gas stoves are still permitted for cooking within designated campsites and day-use areas. · Smoking is only permitted within designated areas of developed facilities or vehicles. These fire restrictions are in conjunction with similar restrictions put in place by the U.S. Forest Service for the adjacent San Bernardino National Forest. The Blue Cut and Pilot Rock fires burned near the Silverwood Lake earlier this month, underscoring the threat. 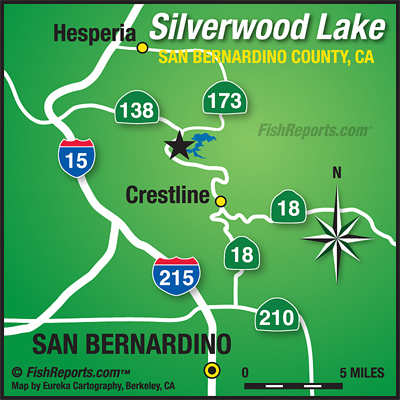 Silverwood Lake State Recreation Area is located via Highway 138, 11 miles east of Interstate 15; or 20 miles north of San Bernardino via highways 18 and 138. Some of the available activities at this state recreation area include boating, camping, bike and hiking trails, horseback riding, fishing, etc. For more information, please visit http://www.parks.ca.gov/?page_id=650.